On December 18, 2018, Bojan Hreljac died aged 70. 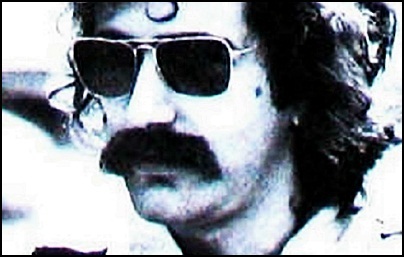 He was musician (bass) and producer, member of Elipse, but best known as founding member and bass player of the Yugoslavian progressive rock band Korni grupa. Previous PostOn December 19, 1993.Next PostOn December 20, 2010.